Location, Location..!! 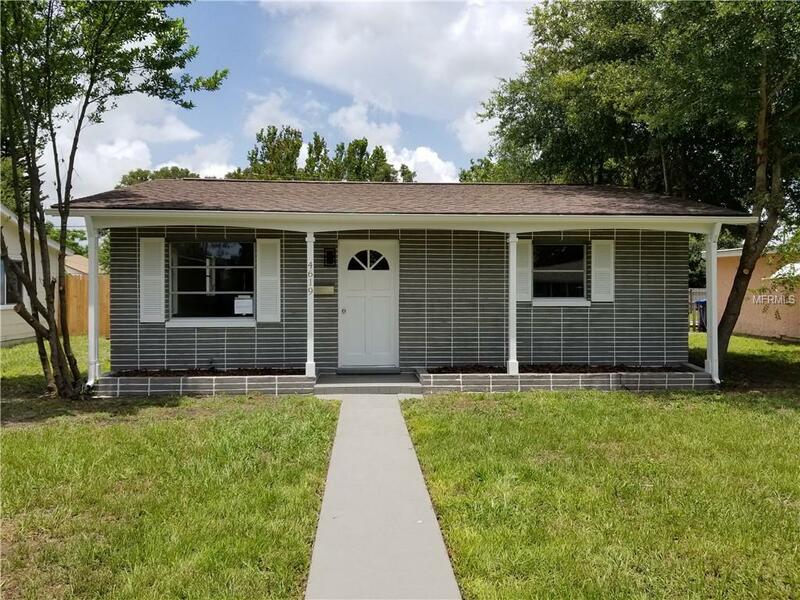 This extensively renovated 2 bed, 1 bath, 1 car-port (alley access) St Petersburg home offers a warm spacious feel. Concrete block construction. The brand new kitchen offers light gray maple cabinets, full overlay doors & draws. 3/4 dovetail full extension soft close draws with granite counter-tops (2018) and slate steel appliances. The bathroom has been tastefully updated and there is interior utility room. The living room has a spacious feel that's open to the kitchen & dining areas. Other notable features Include New energy efficient HVAC system and ductwork (2018), new Dimensional shingle roof (2018), fresh paint, plank flooring with 5 base through-out, Updated electrical panel, new water heater (2018), new 12x24inch ceramic tile flooring in the bathroom and the utility room (2018). Alley access, covered car-port with additional parking and large yard. 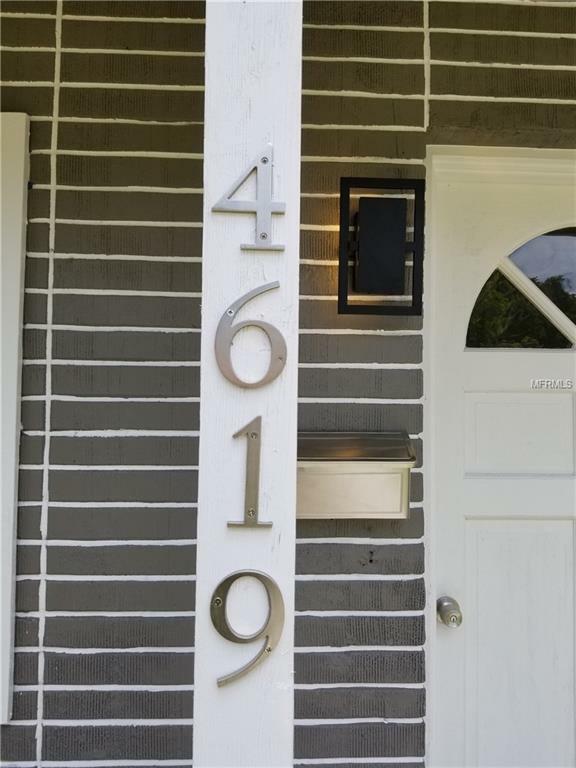 Centrally located close to DTSP, shopping, restaurants, schools, easy commute to beaches and Tampa. This home is a must see, schedule your private viewing today.